Have you found yourself in legal trouble because of having excess traffic tickets? Perhaps you have received a traffic ticket that you do not agree with. Maybe you have received a civil traffic violation and you are not sure what you should do. There are many different traffic violations in the state of Texas, which may need the assistance of an attorney. A civil traffic violation is issued when you are caught speeding or ignoring traffic lights. You may be wondering why you should hire a lawyer for a simple traffic violation. But the truth is a lawyer can take you out of this without a single loss. Sometimes you might be called to court and asked to state your case and try to defend your position to prove that you are not reckless. But without proper information on how to make the approach, you will mostly fail. A lawyer who is well versed with the loopholes and techniques can easily bring you out of this situation. And you will avoid having to have steep fines. Having infractions against your driving record and possibly higher insurance rates. Are you currently facing a criminal traffic violation? A criminal traffic violation occurs when one is found reckless driving or driving under the influence. The punishments if found guilty under a criminal traffic violation can amount to massive fines, suspension of drivers license, and jail time. When you are needing an attorney for traffic tickets, contact Kelly McMahan Firm today. You may unsure about hiring an attorney to plead your traffic ticket violation. But if you want to defend your driving record, you will need the assistance of an attorney. We are hands-on from the beginning to end. You can be assured that our team is knowledgeable in traffic ticket defense. Because the reality is, there are many laws and regulations that drivers to do not understand. And if you want to beat a traffic ticket violation or receive a better outcome. You need to understand the different regulations. 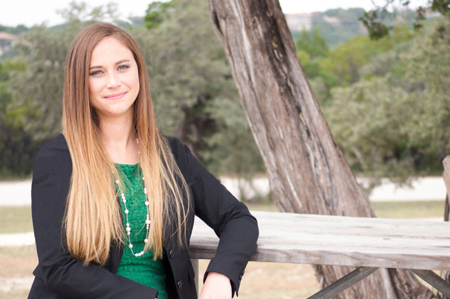 Call Kelly McMahan Law Today 512-843-2889 or visit our website.